How would you describe yourself? Normal? Or a little quirky at times but on most abnormal? As Harriet Beecher Stowe said, "Every man had his own quirks and twists." It has nothing to do with imbalanced energy but a lot to do with one of your 6 ghosts of fear ... the fear of criticism. Most people believed that it is safe to fit in with the crowd ... no one can say anything negative about you. 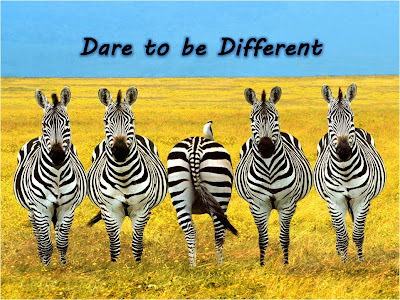 To stand out from the crowd can risks being seen as abnormal! But far from the truth … being abnormal is really not a bad thing! If you are going to take being abnormal in the negative light, then it is your fears that are telling you so. It is just giving you an excuse! 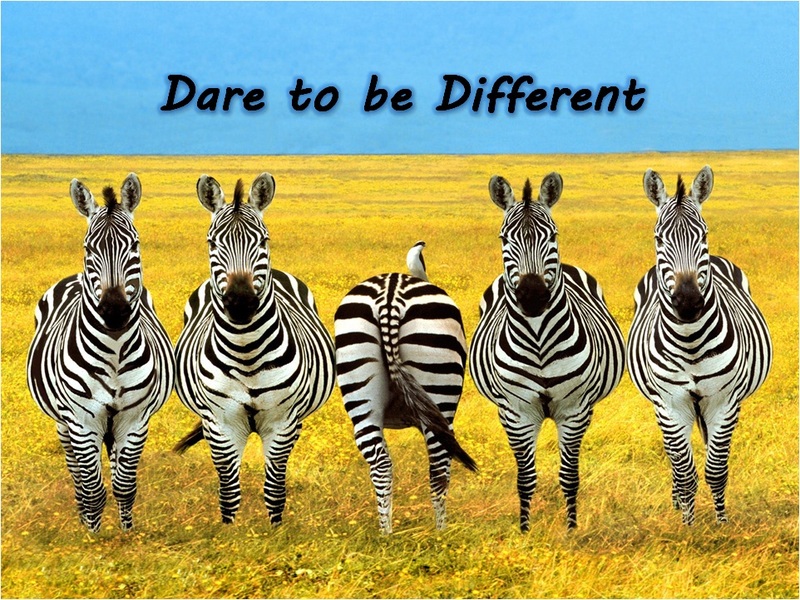 If you dare to be different from the rest of the crowd, you are actually daring your fears in the face. You are overcoming your self-sabotage to chase after what you believe in, what you are passionate about and your dreams. You dare to be You! 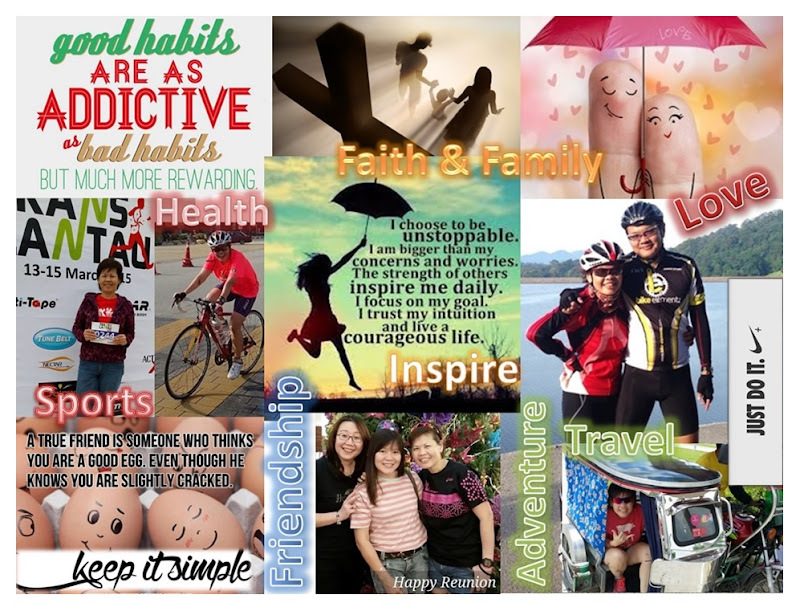 There have been countless stories of people who prevailed against all odds to achieve whatever they believe in. Do you think they mind being criticised as being abnormal? After all, they are successful because they have the courage to be different!